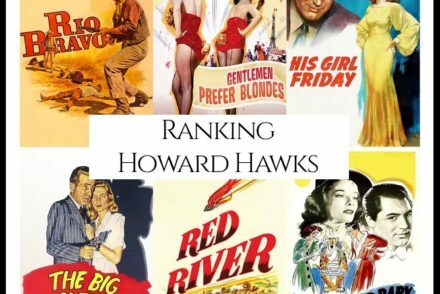 “What are Howard Hawks’s Best Movies?” We looked at all of Hawks’s directed filmography and ranked them against one another to answer that very question! 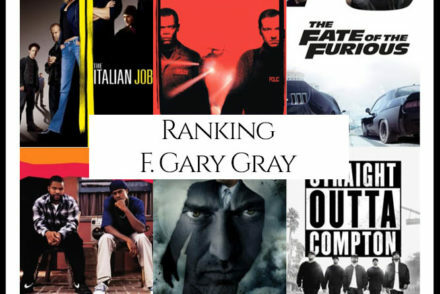 “What are F. Gary Gray’s Best Movies?” We looked at all of Gray’s directed filmography and ranked them against one another to answer that very question! 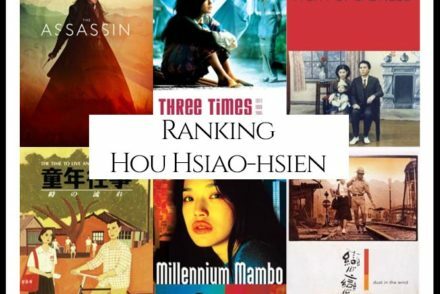 “What are Hou Hsiao-hsien’s Best Movies?” We looked at all of Hsiao-hsien’s directed filmography and ranked them against one another to answer that very question! 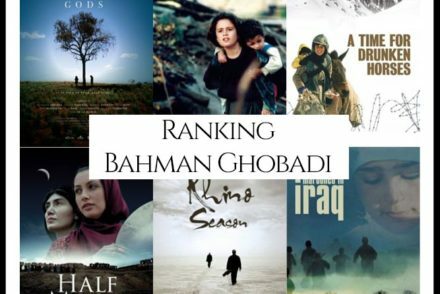 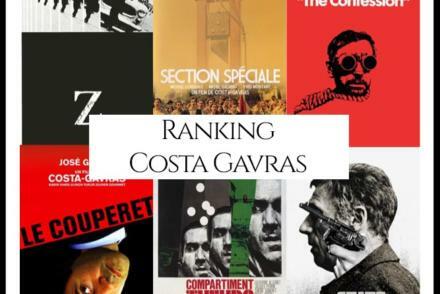 “What are Bahman Ghobadi’s Best Movies?” We looked at all of Ghobadi’s directed filmography and ranked them against one another to answer that very question! 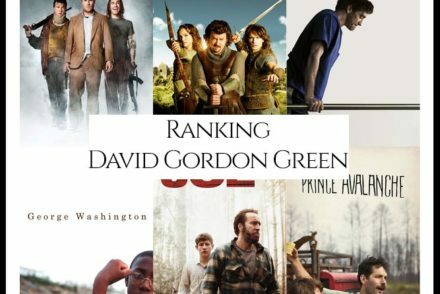 “What are David Gordon Green’s Best Movies?” We looked at all of Green’s directed filmography and ranked them against one another to answer that very question!